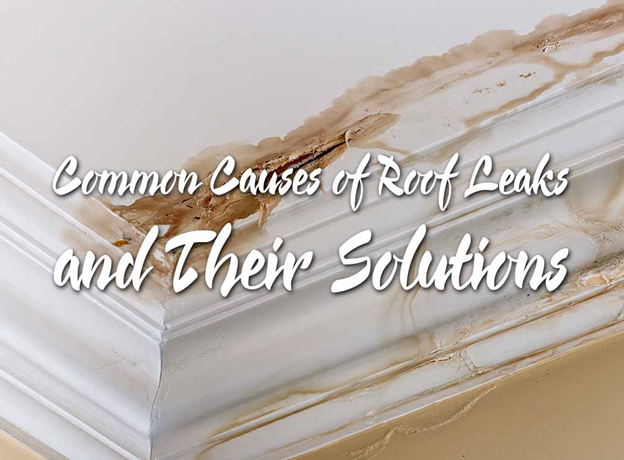 Shingle-related problems often lead to leaks. After all, they are your roof’s primary layer of defect against the elements. Once they crack, buckle, or blow off, the rain and snowmelt would easily seep into your decking. Any visible sign of wear on your roof shingles is a cause for concern. You have to replace or repair them the moment you notice red flags. GAF Master Elite™ roofers in Yonkers, NY, like us are familiar with the latest techniques to repair them and keep them secure for the years to come. Flashing plays a crucial role in prevent water intrusion. It acts as a weatherproofing barrier to cover any penetration, such as vents and chimneys. Flashing sealant corrodes over time, developing cracks and gaps to allow the water seep through the roof. It’s not easy to spot damage from the ground, which is why you should keep an active routine maintenance plan. A professional inspection can identify broken flashing before it gets worse. When spotted early, immediate repairs prevent water leakage effectively. Ice damming is a symptom of poor attic ventilation. It happens when the eaves of your roof is colder than the plane. The snow melts on the surface only to re-freeze at the edges. Apart from being a hazard, ice dams can damage roofs and exterior components because of their heft and snowmelt. Raking it is only a temporary solution. The key to eliminate ice dam buildup for good is to have good attic ventilation. With proper airflow in the attic, your roofing in Norwalk, CT, can maintain a warm temperature from the plane to the eaves. Your gutters and downspouts channel the water safely from the roof to the ground. Any blockage can disrupt the rain or snowmelt’s natural course, keeping the water from going down. The trapped pool of water would seep into your home, dampening any area it could reach. It would weaken your roof, walls, and even foundation, compromising your home’s structural integrity. Keeping your gutters and downspouts free from debris is an ideal way to prevent water damage. If you choose Vinylume for your roof maintenance plan, your gutter system is part of our 10-point inspection process. This way, you can stop roof leaks before they even happen. Let Vinylume give your roof the care it needs. Call us now at (866) 244-8029 to schedule your obligation-free consultation and estimate.